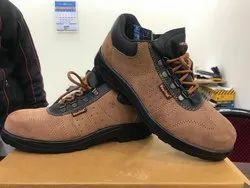 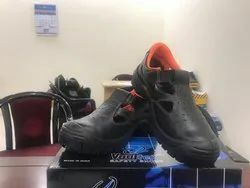 We are a leading Exporter of vaultex brown safety shoes, vaultex stellar safety shoes, vaultex pro safety shoes, vaultex fusion safety shoes, concorde pro safety shoes and miller safety shoes from Pune, India. 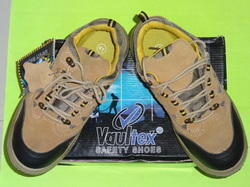 We are Authorized Distributor for Entire Maharathtra Region for Vaultex Brand safety shoes. 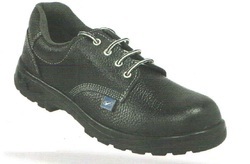 We are Authorised Distributor of Vaultex Pro Safety Shoes. 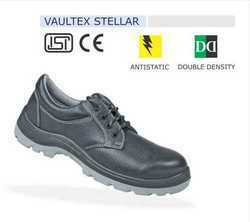 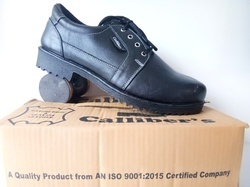 We are leading supplier of Vaultex Fusion Safety Shoes. 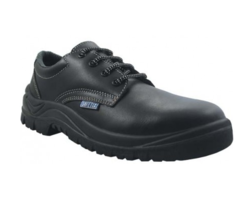 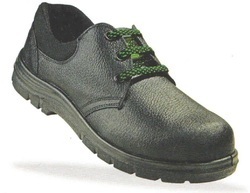 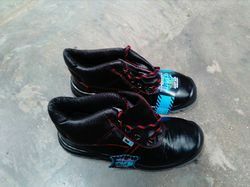 We are leading supplier of Hi-Tech Ladies Safety Shoes. 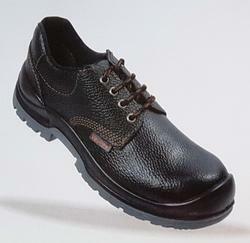 These products are made using high-class raw materials and in adherence to the industry standards. 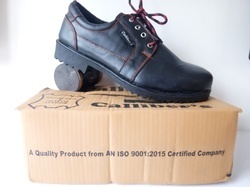 We are Authorised Distributor for Vaultex Brand Safety Shoes for entire Maharashtra Region. 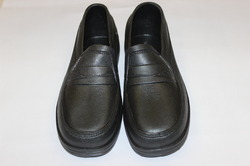 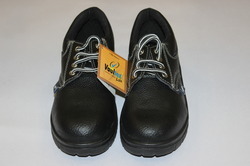 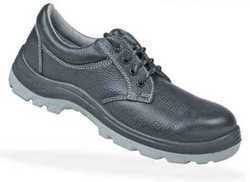 We are leading supplier of Ladies Safety Shoes. 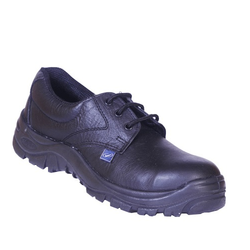 We are recognized as one of the foremost manufacturers, exporters and suppliers of a wide range of Safety Equipment including Vaultex HR 300 that is acclaimed extensively due to its unmatched features. 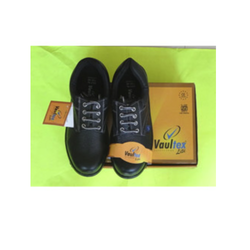 We are Authorised Distributor for Vaultex Brand Safety Shoes in all over Maharashtra. 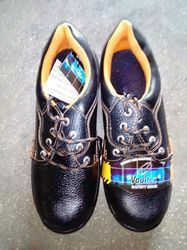 We are Authorised Distributor for Vaultex Brand Honeygold Shoes. 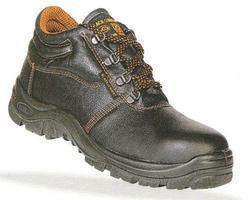 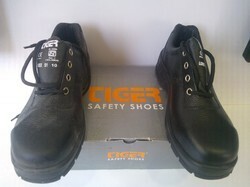 We are leading supplier of Tiger Safety Shoes.